Eastern Province has seen a reduction of 25.6 per cent in cases of Gender Based Violence (GBV) in the first quarter of 2019 compared to the same period last year. 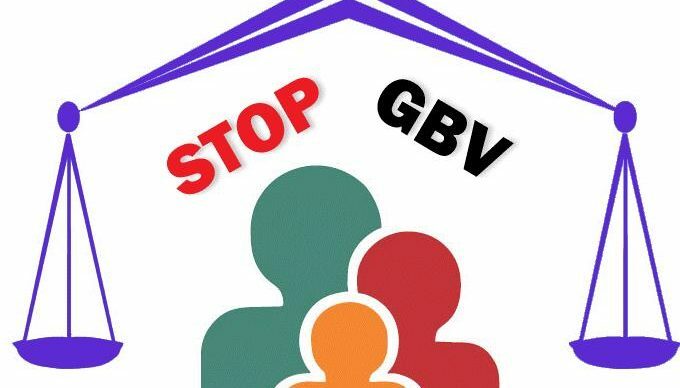 Provincial deputy Police Commissioner, Geoffrey Kunda announced that a total of 323 cases of GBV were recorded at the Victim Support Unit (VSU) in the first quarter of 2019 compared to the 434 that were recorded in the first quarter of 2018. In an interview with Zambia News & Information Services, Kunda however, expressed concern with the high number of victims who withdraw cases at the police station. He stated that 166 victims of GBV withdrew cases before they could be taken to court, saying such cases could not be pursued further as the state could not go to court without witnesses. Kunda said issues of GBV often occurred within families adding that, most of them opted to withdraw cases from the police and settle matters outside court. He said that the police want to take all cases of GBV to court to ensure justice is delivered saying it has been difficult to do so as a number of victims do not want to go to court. Kunda also noted that two cases were withdrawn from court while, 32 were still pending court judgment. He stated that 23 cases were convicted while, 28 others are still under investigations. Kunda also noted that physical abuse reported the highest cases of GBV in the first quarter of 2019 with 158 cases while sexual abuse was second with 65 cases. He stated that others were economic abuse which recorded 37 cases, emotional abuse which recorded 34 cases and marital abuse where 19 cases were recorded.